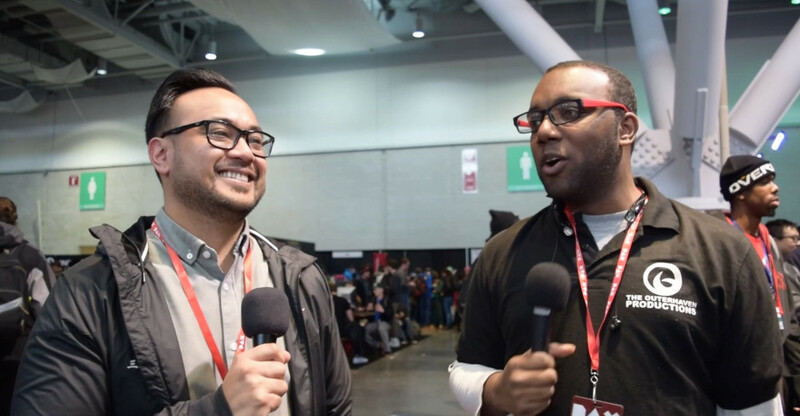 During PAX East 2017, we stopped by the busy Bandai Namco booth, to talk some Tekken with brand manager, Mark Religioso. Despite the coldness of Boston, we were able to get new information regarding the title. There’s a possibility of more Street Fighter characters making the crossover. We also talk Tekken 7 and Esports, as well as more Tekken characters making an appearance. There’s also a season pass for Tekken 7. Finally, Mark talks about Tekken 6 coming to Xbox One via backward compatibility. The release on the PC also marks the first time that the brand will be available on that platform. With it comes 1080p & 4K support, as well as 60fps and increased textures. We had a chance to play it on a PC during PAX East 2017 and it ran damn near flawlessly. And don’t worry about the PS4 as we also checked out the PS4 version and it’s pretty smooth as well. Sadly, we didn’t get a chance to check out the Xbox One version. Though I’m not even sure it was available to play during the event. Be sure to check out the interview and let us know what you think about Tekken 7 and if you’re going to be picking it up on June 2nd, 2017.